The BBC is being forced to be more transparent as the government publishes a draft version of the Royal Charter, in a move which could be advantageous for its commercial rivals. Under the proposals, salaries above £150,000 at the BBC will be made public and there will be a "full, fair and open competition" for the chairman of the new board role. For the first time, the National Audit Office will "fully scrutinise the BBC’s value for money record". Greater transparency is likely to provide an advantage point for the BBC’s commercial rivals, such as ITV and Channel 4, when they negotiate for talent and shows. The draft document added that it will "ensure that the BBC’s impact on the market is proportionate to the public benefits it delivers and, where possible, positive for both the public and commercial organisations". The BBC will also need to appoint nine board members, a mixture of people from the public and the BBC and "enhance the distinctiveness of BBC content". 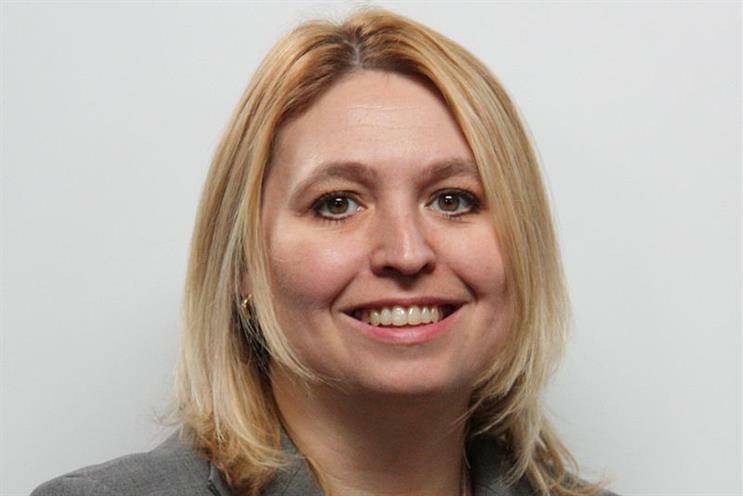 Announcing the plans in the House of Commons today (15 September), Culture Secretary Karen Bradley, said: "Licence fee-payers have a right to know where their money goes. By making the BBC more transparent it will help deliver savings that can then be invested in even more great programmes." However, Tony Hall, director-general of the BBC, attacked the plans relating to talent pay. He said: "Our position on talent pay has not changed and all major broadcasters have questioned the merit of the proposal. "The BBC is already incredibly transparent and we publish what we spend on talent pay - a bill which has fallen in recent years. The BBC operates in a competitive market and this will not make it easier for the BBC to retain the talent the public love."